Having a perfect and beautiful garden in home is every one’s desire and each individuals tries his/her best to give classy and most attractive look to the home garden. There come lots of things to arrange when you want to have most secured garden especially for your kids including a well designed fencing of the garden. 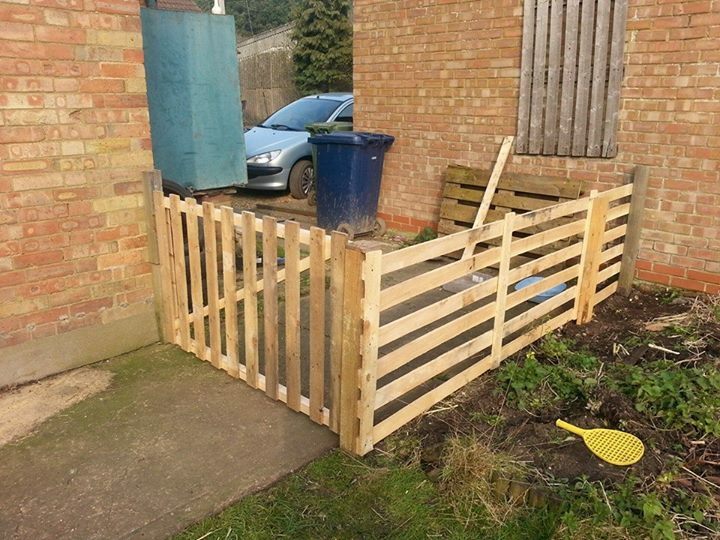 Fence for garden is literally very important to save and secure your kids and garden beauty. 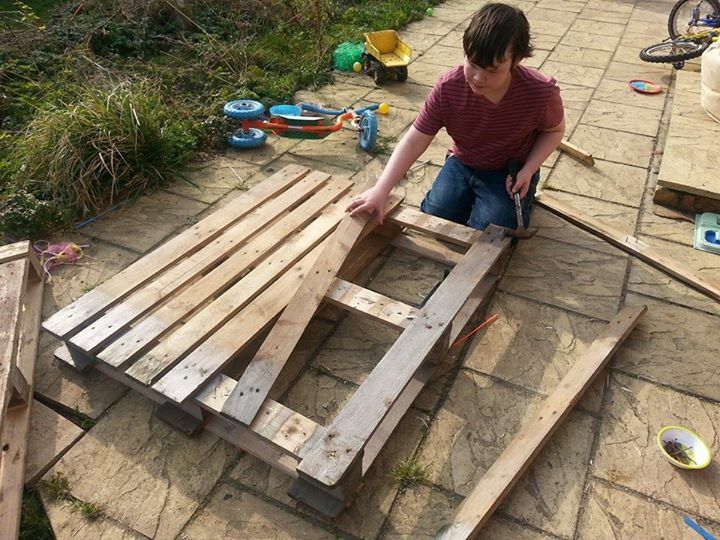 You can do so in the best way using pallets wood. First of all assemble numbers of pallets slabs. Take measurement of height of garden fence that you want to keep. It should be appropriate to better secure your kids in the garden. Now remove the end boards properly. 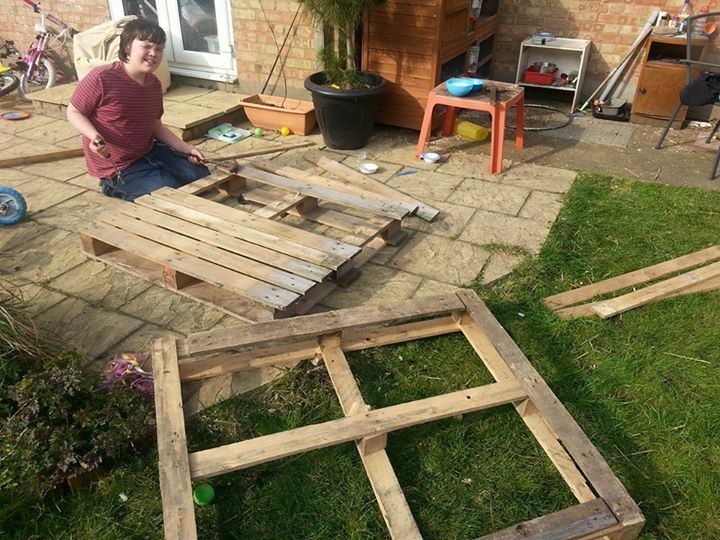 Also measure the width of pallets slabs that you want to keep for fence of the garden. Now cut the pallets slab according to taken measurement. 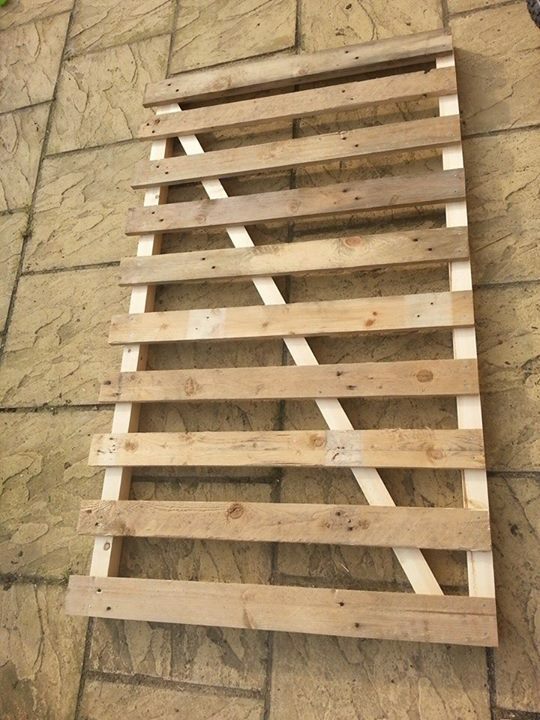 Make holes in the pallets slabs using drill. Now joint these pallets slabs together using nails. Your garden fence is ready but for more attractive look you can apply any paint on it after sandpaper it. These are complete method tips that you can follow to make a good looking fencing for your home garden. You must try working in this way as it is just convenient and comfortable.